Professional designers and design focused individuals delight in our boutique collection of bespoke design services. Solid stone shower bases can be made to exactly match the stone tiles of a bathroom perfectly, equally a contrasting stone can be used to create a statement piece. 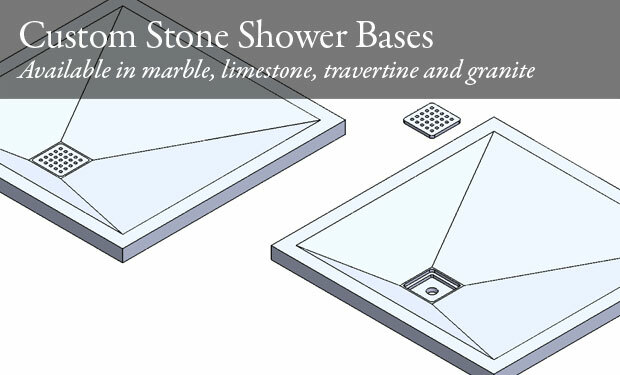 We can design a shower base in any thickness, size and stone of your choice. © 2013 GOSS Marble. All rights reserved.